With over 230 retail partners currently selling our products throughout the United States, we continue to receive consistent inquiries from markets where we do not currently have a retail partner on the ground. ElliptiGO bikes are fun to ride, easy to sell and they add meaningful incremental revenue to our retail partner’s businesses. If you own a bike, run, fitness our other outdoor product retail business, we would love to connect. Please complete our brief questionnaire directly through this page and one of our Territory Sales Managers will be in touch within 48 hours to talk through potential retail opportunities together. 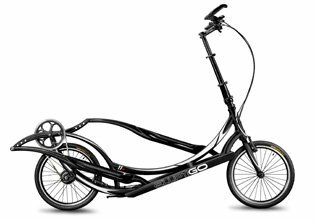 Thanks for your interest in partnering with ElliptiGO!